Linux apps on Chromebooks are slowly but surely gaining their legs. Sure, we’re still missing a few things here and there, but progress on this front is moving along at a nice, swift pace and today we are happy to be talking about another progression that will help the overall user experience in an important and meaningful way. When Linux apps first launched on Chromebooks, file support was basically non-existent. The first arrival was shared usage of the Downloads folder and that alone made things basically serviceable. Once Linux apps gained the ability to read/write to a folder shared by Chrome OS, I was in business. After all, that was my workflow when using Crouton back in the day. After the single, shared Download folder, the Chrome Devs then added the ability to see a full file tree from your Linux containers right in the Chrome OS Files app. This allows users to build out file systems for their Linux apps and then read/write in and out of those files right from Chrome OS. This simple change made file management much simpler for most users, but it left out a very important part of the overall Chromebook equation. 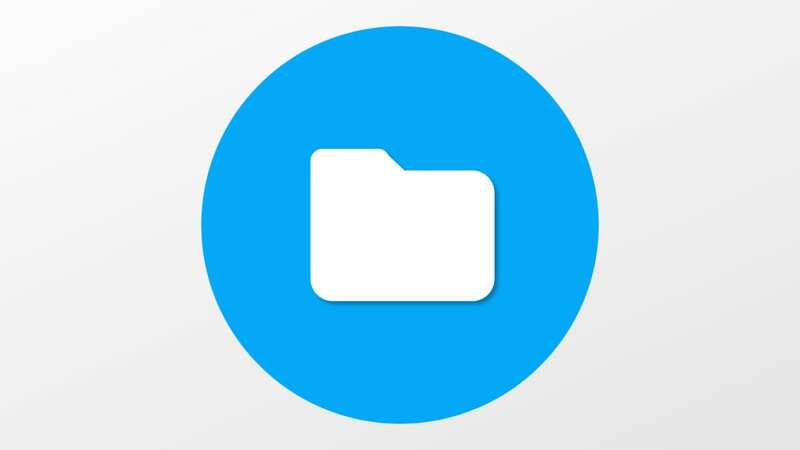 The recommended workflow for Chrome OS is heavily utilizing Google Drive. By doing so, users can simply log in to any Chromebook and pick up right where they left off before. Linux apps present a bit of a departure from this workflow, obviously, because Linux needs to be enabled and things need to be installed to actually use Linux apps. But, in a scenario where you have a Chromebook and maybe a Chromebox at a desk, it would be nice for everything to just be synced up, right? What Google is adding will address that. Google Drive support for Linux apps is coming and will allow users to leverage their mounted Google Drive storage just as simply and efficiently as they do in Chrome OS. If I’m working on a file in Inkscape and saving to my Google Drive, I can pick right up on that project on the Chromebox at my desk with no need to download, move, or copy files in any way with this new change. All I’ll have to do is share that folder with my Linux container and saving/loading from that location with Linux apps will happen just as you’d expect. This change, along with the addition of access to Google Play files (with given permissions, of course), was uncovered by Kevin Tofel over at About Chromebooks and signals the continuing development of Linux apps on Chromebooks. Hit those links up for all the commits and technical bits if you’re into that kind of thing. While I’m not sure I’ll use the extended access to Google Play files, the additional flexibility is certainly welcome. We’re still technically only 6 months into this whole initiative, so the progress thus far is very exciting. When the addition of GPU acceleration arrives, we’ll be getting close to the point where you’ll be able to fully leverage Linux apps in every shape, form and fashion right on your Chromebook. And the beautiful part is, if you never want to use it, you can simply choose to keep it turned off. I love Chrome OS just as it is and am fine using it without Android apps or Linux apps at this point, but the inclusion of these types of services and features only ensures that this platform will continue evolving into a full solution for more users over time.